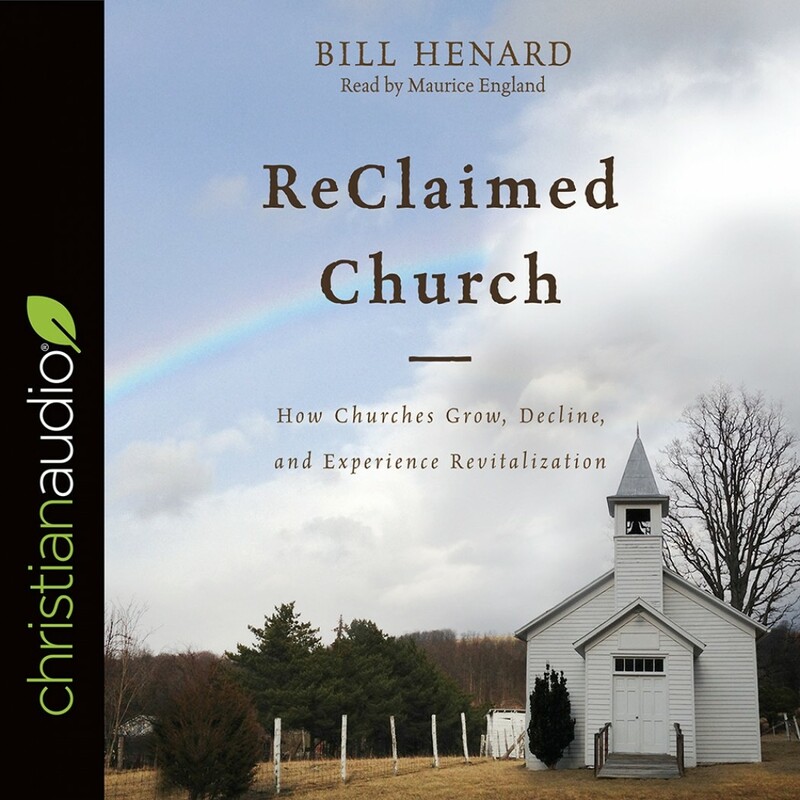 ReClaimed Church | Bill Henard | Audiobook Download - Christian audiobooks. Try us free. It's no secret: churches are dying. Tragically, thousands of churches in the United States are shrinking, some closing their doors forever. The key to reversing these trends, argues Bill Henard, is for a local church to recognize where it is in the church life cycle. Unless churches intentionally do something about it, many of them will follow the same pattern: from birth, to plateau, and eventually, to death. But if a church learns to identify its place within the life cycle and embraces the necessary processes, it can return to growth. In a day when church membership has decreased, evangelistic zeal has cooled, and budgets are disappearing, ReClaimed Church is the tool that struggling churches need. Having previously written and taught seminary courses on church revitalization, Bill Henard uses his expertise to provide all the practical insights and instructions needed to reclaim your church.